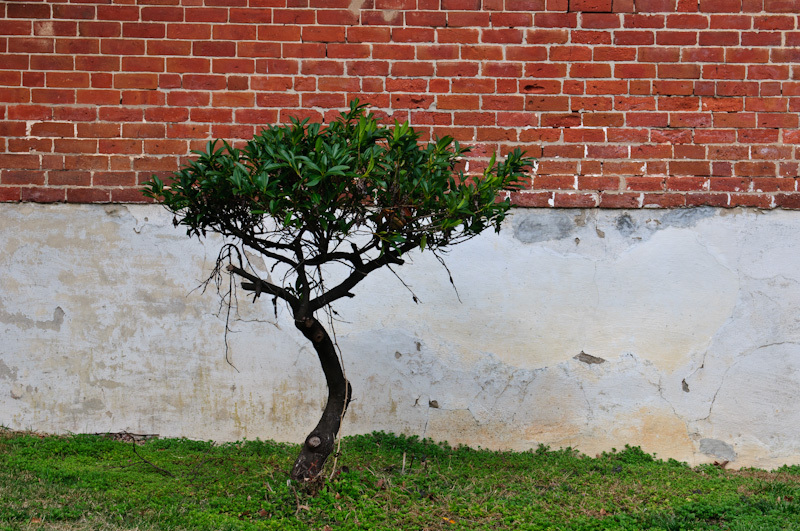 While photographing a historical building, I saw this small tree next to one of the side walls. I immediately knew I had one fine image waiting for me and I took my shot. I really liked the composition and contrasting colors in this scene.